3 Course Catering - On Demand meals in Lagos, Nigeria - Nitracle - Download Apps, Play Games, Watch Movies, Listen to Music & Connect with People. We here at 3 Course Catering have Great course menus and restaurant experience brought to your own space anytime, anyday. 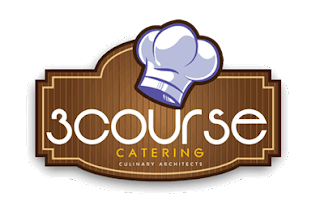 3 Course Catering is seeking to solve the catering and assorted menu for African and Intercontinental dishes in the state of Lagos and it's environs.